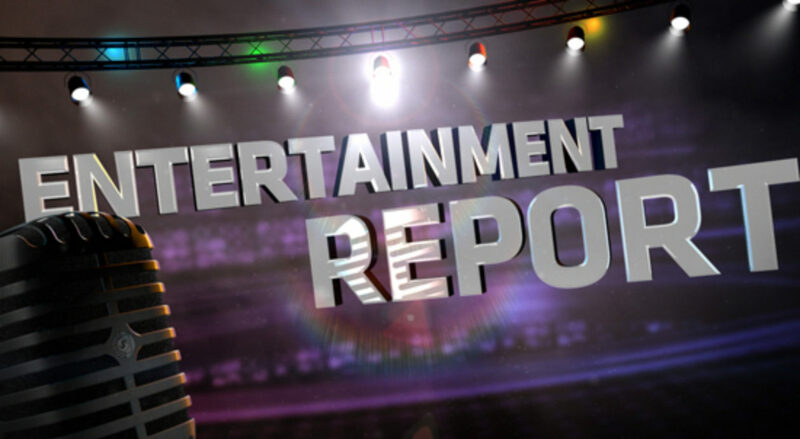 PBS Distribution continues to make news with four special, must-see programs that will be available on DVD in April. Three young cantors, all rising stars in the world’s Jewish music scene, are brought together in Amsterdam’s revered 17th century Portuguese Synagogue for a concert of Jewish sacred and secular music arranged for orchestra and choir. 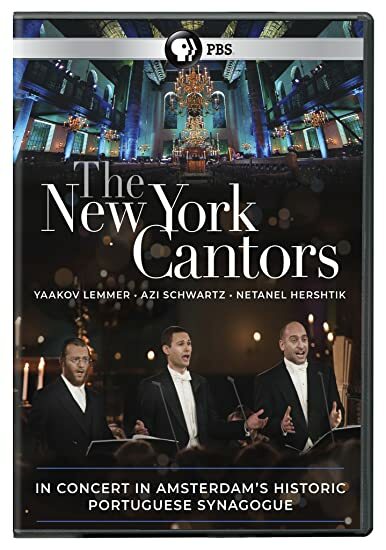 The New York Cantors are comprised of Brooklyn-born Yaakov (Yanky) Lemmer, cantor of the Lincoln Square Synagogue in New York City; Azi Schwartz, a native of Israel and cantor at New York’s Park Avenue Synagogue; and Netanel Hershtik, cantor at The Hampton Synagogue, Westhampton Beach, New York, also Israeli-born. Through personal stories and interviews with experts, this program reveals the tragic impact of the overuse of prescription painkillers on individuals, families and communities. They are stories that often begin with medical treatment for moderate to severe pain that evolve into drug addiction and death. 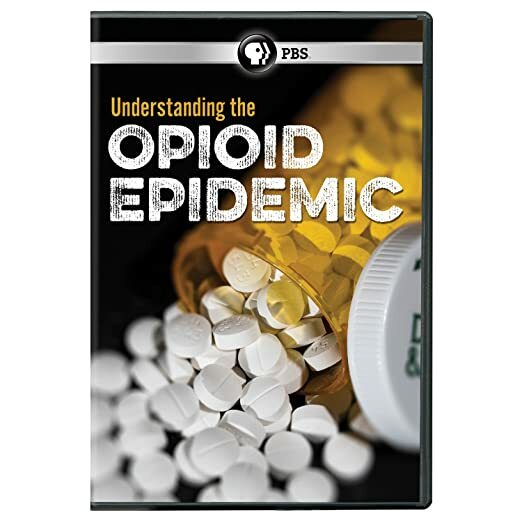 In addition to the personal stories of those impacted by the opioid crisis, the documentary explores the dramatic increase in the use and acceptance of prescription painkillers. This is an “access all areas” look at the creation of some of the world’s most ambitious, complex, and technologically advanced construction projects. From subaquatic homes and the ultimate in billionaire luxury, to futuristic towers and pencil thin skyscrapers – these are the structures they said could never be built. 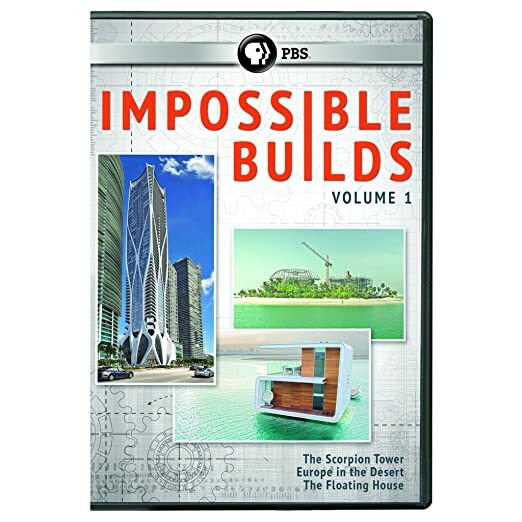 But now, using revolutionary technology and cutting-edge construction materials, three previously impossible builds are taking shape across the world. And the program is on site to follow their progress every step of the way. Anyone who has lived with pain knows how physically and emotionally debilitating it can be. This is why Peggy’s most popular programs have addressed how yoga can be used to alleviate pain and cope with various challenges from arthritis to back pain. In this show, Peggy and Lee, a neuromuscular therapist, offer effective strategies for dealing with pain day-by-day and highlight stories of those who once suffered pain but are now living pain-free. Previous PostDanny Trejo, Lance Henriksen and Tom Berenger headline “Gone Are the Days”, an epic Western saga of a fading gunman’s quest for justiceNext PostPBS Distribution brings the first two seasons of “Unforgettable” to DVD. We promise the show is unforgettable!